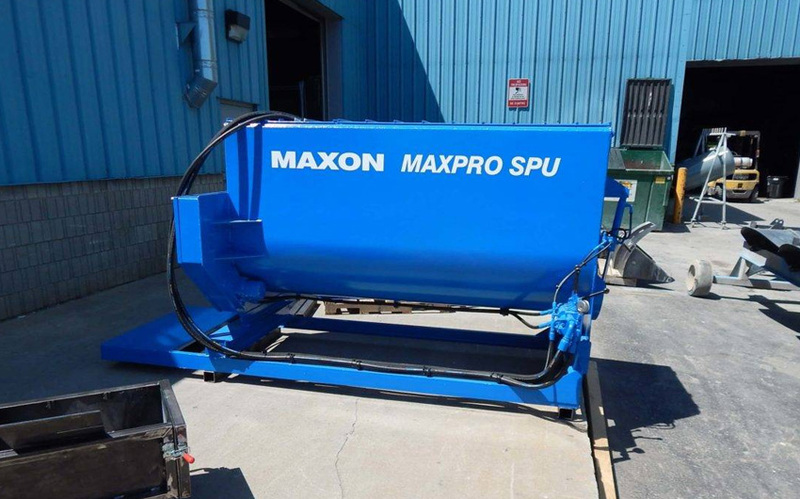 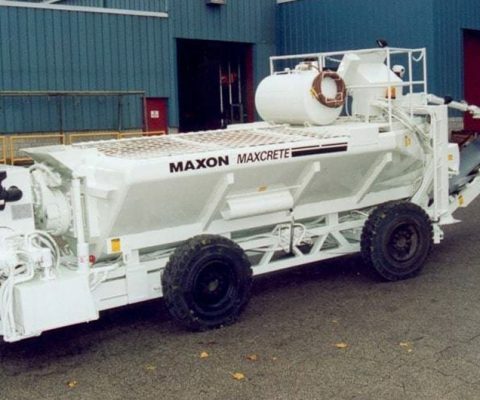 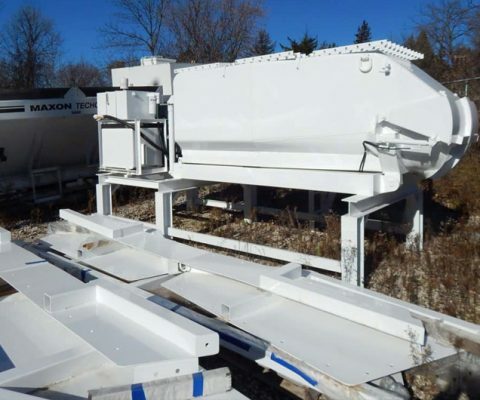 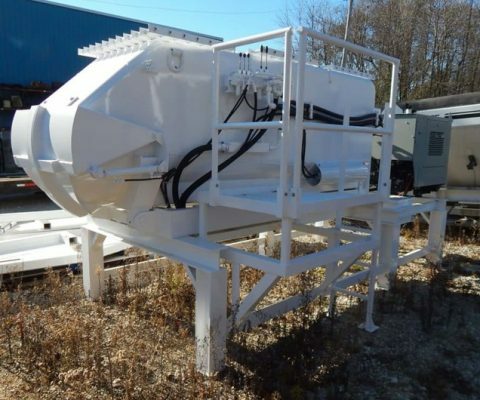 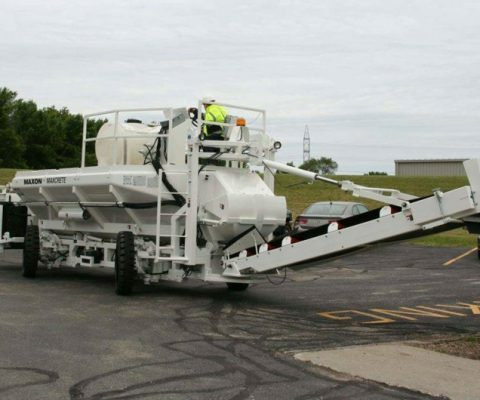 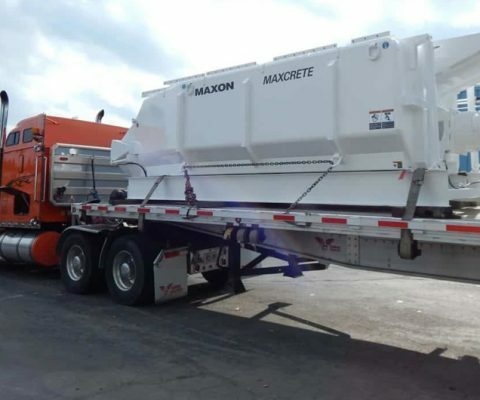 2015 Mini-Maxcrete is a 2 cubic yard concrete mixer and remixer mounted on a skid. 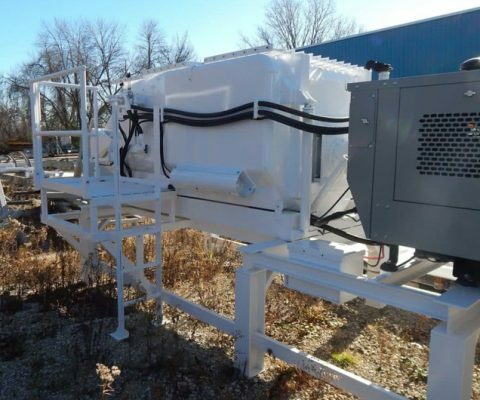 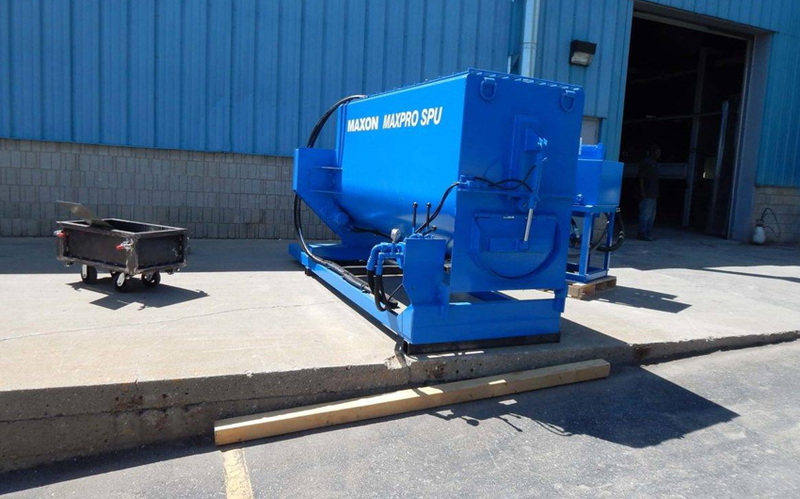 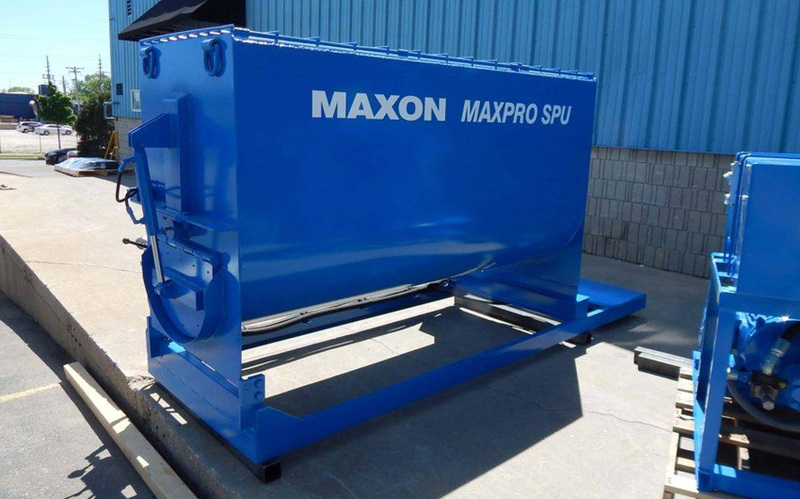 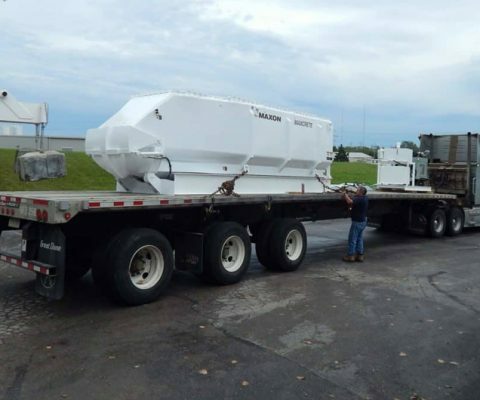 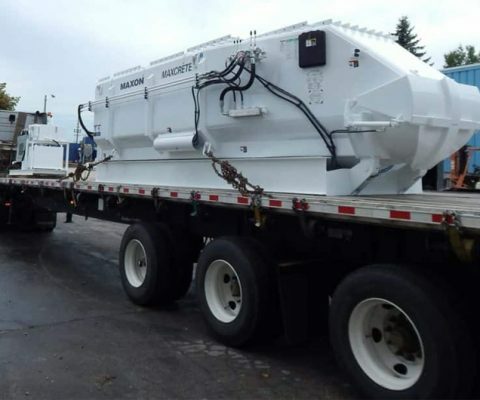 Unit is hydraulically powered by a 40 HP motor. New demonstration model.